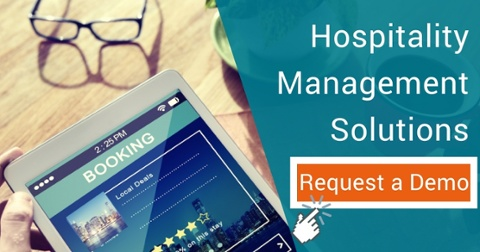 In today’s highly competitive market, it is vital for hotel owners and operators to implement new and effective strategies in order to stay relevant and safeguard their bottom line. Let’s take a quick look at emerging trends occurring in the hospitality industry today: from the importance of placemaking to disaster preparedness. The foundation of hospitality success is the atmosphere surrounding the property. Thus, it is essential to have spacious entertainment districts to attract visitors like the sport stadiums. Create a favourable environment that makes talented employees want to stay. Having detailed plans for your employees’ development is critical to retain the best talent. As natural disasters are becoming more frequent, the first priority should be protecting the hotel owners’ investment and providing shelters for first responders and for everyone fleeing the disaster. Utilising rooftop bar, beer gardens, and lounge spaces to serve hotel guests makes F&B service a key function (besides room bookings) to generate more revenue. Being popular with the locals is an effective strategy for the hotel bar or restaurant as it provides an authentic feel to your guests which makes them feel like they’re in the right place.